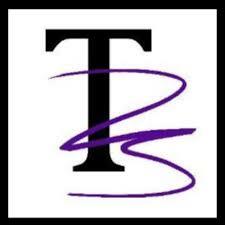 Teddington Dance Studio opened in September 2012. 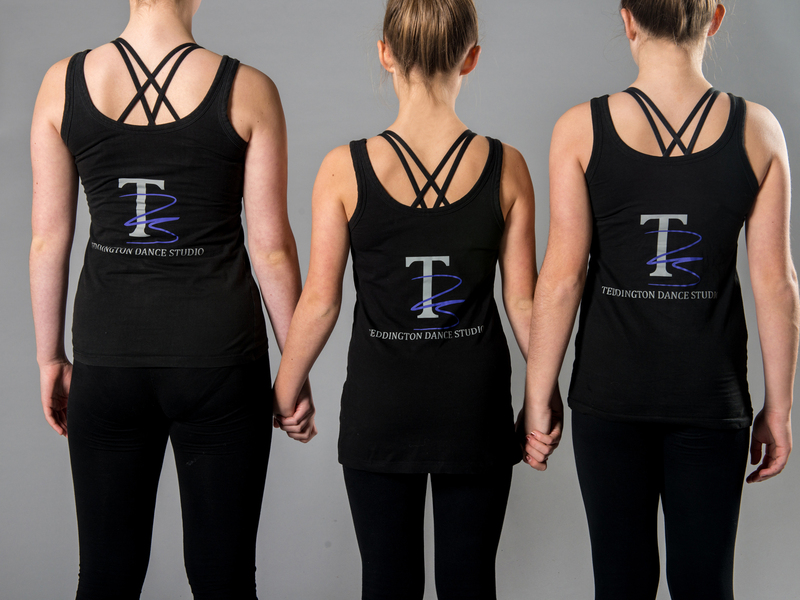 T.D.S is a vibrant award winning dance school based in Teddington South West London that teaches all students to enjoy the art of dance. Students from 2.5 years all the way up to adults are welcome and encouraged to learn and develop their dance technique in a fun and friendly environment whether it be to eventually pursue a career in the industry or just for fun. Ballet, Tap, Jazz and Modern are taught from both the I.D.T.A and I.S.T.D syllabuses which students can work towards taking grade examinations. Examinations are held 2-3 times a year and are extremely rewarding and enjoyable but are taken seriously. Students have always achieved excellent results with the school holding a 100% Pass rate in all exams taken. Our most recent Ballet Exam session held in November 2018 100% of Ballet exam students received a Distinction with a mark of 85 or more . In the summer term of 2018 our Modern & Tap exam students achieved 75% in Distinctions with a mark of 80+ and 25% receiving Merits. 15 students achieved a mark of 90 or more with the highest mark of the exam session being 97 for Modern and 96 for Tap. There are also many other performance opportunities including local community events, Dance Festivals, ISTD Janet Cram Awards, IDTA Classical Performance Awards, the TDS Awards Evening and our Showcase which happens every 2 years where family and friends are invited to watch. 2 day to go until our Christmas showcase!!! @TDS_Teddington we are SOLD OUT!! !